Here are 10 essential kitchen utensils that every vegan needs to have in their kitchen. 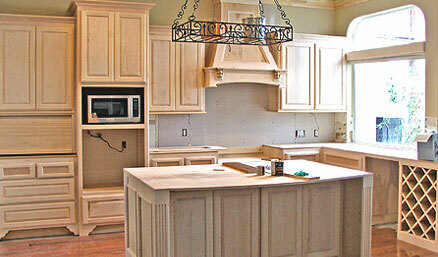 Having a well-organized kitchen is every homeowner’s dream. After all, you can get a lot more cooking done a lot more quickly if your kitchen starts out clean and if all your cooking tools are easily accessible. 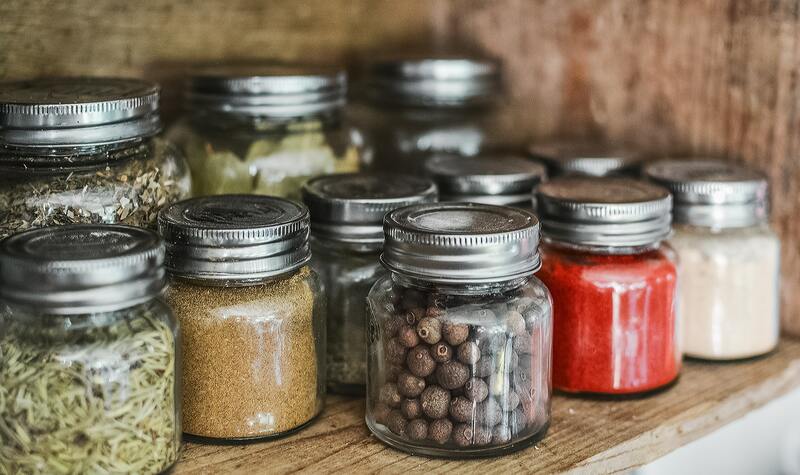 An organized pantry not only makes your kitchen look clean, tidy and attractive; it will also save you time and money. With some effort and creativity on your part, you can have a functional pantry system that also looks great. Smart technology seems to have permeated every market imaginable, and the kitchen is no exception. 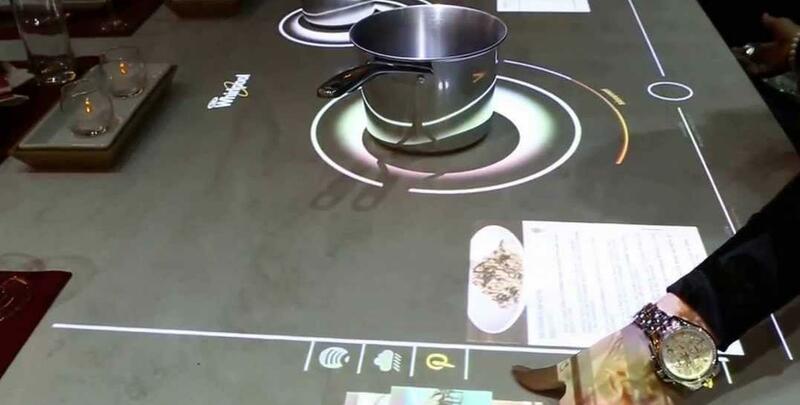 Here’s some kitchen tech that we desperately want to get our hands on. 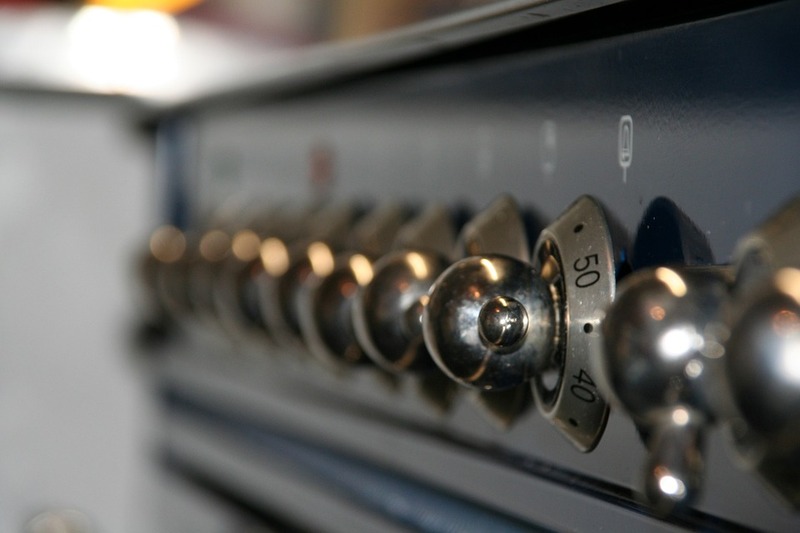 Although performing a thorough cleaning requires time, you can still keep things tidy with the easy kitchen appliance cleaning tips listed here. Mold is a common bacterium that can be present in most houses, especially when bad weather sets in and damp conditions can arise in our homes and apartments. One of the most difficult jobs a housewife (or househusband) has is in keeping the home clean and tidy, and this includes things like bed linen, towels and tablecloths. Here I have listed some tips that should help you keep yours in spick and span condition. Are You Looking For A Good Hot Drink Dispenser? 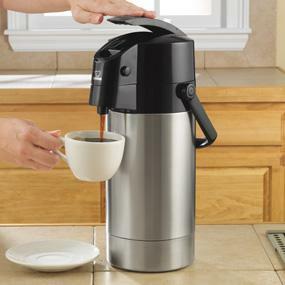 Tired of brewing coffee all through the day? All you have to do is to buy a good beverage dispenser. These dispensers are of great use in maintaining the temperature of the content stored within them and also help in dispensing the fluid at ease. 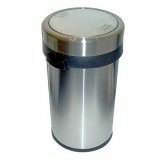 Posted byGanka Vasileva October 28, 2013 January 20, 2019 Posted inStorage & OrganizationTags: beverage dispensers, cold drink dispensers, hot drink dispensers1 Comment on Are You Looking For A Good Hot Drink Dispenser? 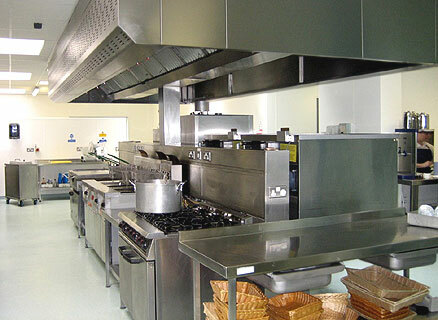 If you are in charge of a busy commercial kitchen then you will know the importance of food safety and hygiene standards. Not only do you have a moral obligation to keep your customers healthy, you also have a legal obligation to make sure that safety standards are kept as high as they should be. If you enjoy spending time in the kitchen then you will appreciate how difficult and indeed frustrating it can be to cook when you do not have the correct equipment to hand. Here is a list of some of the most important items that your kitchen simply can’t function properly without. I’m often struck by how easy it was for me to change some things in my kitchen to reflect a greener lifestyle. Believe it or not, there are ways to make your kitchen more eco-friendly beyond installing a set of solar panels on your roof (though that would totally qualify). Sometimes it’s a long path to realizing how much money we waste on food when we keep our freezers and pantries messy. A messy kitchen hides food items that we don’t even know we have, and by the time we find them, the expiration date has already passed. And we paid money for all that food. Learn what kinds of trash can there are and which would be the most suitable for your kitchen. Some garbage cans have a foot pedal for easy hand-free opening while others are containers, mounted either in the cabinet under the sink, or in other cabinets in the kitchen.